Copenhagen Jazz Festival is a jazz event every July in Copenhagen, the capital of Denmark. Copenhagen Jazz Festival was established in 1979, but beginning in 1964 Tivoli Gardens presented a series of concerts under the name Copenhagen Jazz Festival with Thelonious Monk, Miles Davis and many others. 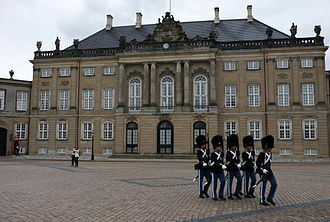 According to reports, the total attendance was 240,000 people during Copenhagen Jazz Festival in 2004. 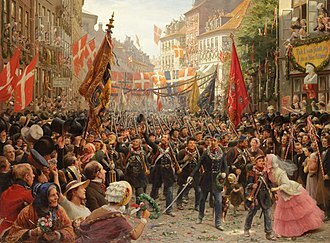 In 2006 the number of concerts increased to 850, and today Copenhagen Jazz Festival numbers more than 100 venues, 1100 concerts, and approximately 260,000 guests, making it one of the largest music events in Europe. 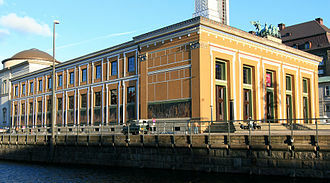 Musicians who have performed at the Copenhagen Jazz Festival include Sonny Rollins, Oscar Peterson, Ray Charles, Michel Petrucciani, Niels-Henning Ørsted Pedersen, Keith Jarrett, Wayne Shorter, Dizzy Gillespie, John Scofield, Herbie Hancock, Pat Metheny, Michel Camilo, Ornette Coleman, Annette Peacock, Svend Asmussen Quartet, Richard Bona, Tony Allen, Chick Corea and Daniel Puente Encina. The founding of Copenhagen Jazz Festival in 1979 is closely linked to the jazz scene that evolved in Copenhagen in the 1960s, when the city served as a European home for American jazz musicians like Dexter Gordon, Ben Webster and Kenny Drew. An inspired music scene attracted even more American musicians and educated and inspired the whole Danish scene as well. Through the 70s jazz music expanded in terms of genres and audiences, and reaching 1978 lawyer and project manager Poul Bjørnholt (from Københavns City Center) took the initiative to Copenhagen Jazz Festival, when realizing how local jazz clubs, public spaces, theaters and large venues could contribute to this collaborative event. From 1979 and until the 90s the festival grew at a steady pace - making room for both international artists and local bands - and today Copenhagen Jazz Festival is its biggest ever with more than 100 venues in Copenhagen and over 1000 concerts. That makes Copenhagen Jazz Festival one of Copenhagen's most important public festivals, attracting a broad international audience. ^ Christian Munch-Hansen (2008). By Af Jazz, Copenhagen Jazz Festival i 30 år. Thaning&Appel. p. 22. ISBN 978-87-413-0975-0. Joe Pass was an American virtuoso jazz guitarist of Sicilian descent. He is generally considered to be one of the greatest jazz guitarists of the 20th century, in addition to his extensive solo work, Pass is remembered for his long-term partnerships with singer Ella Fitzgerald and pianist Oscar Peterson. Born in New Brunswick, New Jersey, Joe Pass, the son of Mariano Passalacqua and he received his first guitar, a Harmony model bought for $17, on his 9th birthday. As early as 14, Pass started getting gigs and was playing with bands fronted by Tony Pastor and Charlie Barnet, honing his guitar skills and he began traveling with small jazz groups and eventually moved from Pennsylvania to New York City. In a few years, he developed an addiction and spent much of the 1950s in prison. Pass managed to emerge from narcotics addiction through a stay in the Synanon rehabilitation program. During that time he didnt do a lot of playing, in 1962 he recorded Sounds of Synanon. It was about time that Pass received his trademark Gibson ES-175 guitar as a gift. Pass recorded a series of albums during the 1960s for the Pacific Jazz label, including the early classics Catch Me, 12-String Guitar, For Django, in 1963, Pass received Downbeat magazines New Star Award. Pass was featured on Pacific Jazz recordings by Gerald Wilson, Bud Shank, Pass toured with George Shearing in 1965. During the 1960s however, he did mostly TV and recording work in Los Angeles. In the early 1970s, Pass and guitarist Herb Ellis were performing regularly at Dontes jazz club in Los Angeles. This collaboration led to Pass and Ellis recording the very first album on the new Concord Jazz label, entitled simply Jazz/Concord, along with bassist Ray Brown and drummer Jake Hanna. In the early 1970s, Pass collaborated on a series of music books, norman Granz, the producer of Jazz at the Philharmonic and the founder of Verve Records signed Pass to Granzs new Pablo Records label in 1970. In 1974, Pass released his solo album Virtuoso on Pablo Records. Also in 1974, Pablo Records released the album The Trio featuring Pass, Oscar Peterson and he performed with them on many occasions throughout the 1970s and 1980s. At ease in the bebop idiom, Scofield is well versed in jazz fusion, blues and rock. Early in his life, Scofields family left Ohio and relocated to the small, rural town of Wilton, Connecticut. 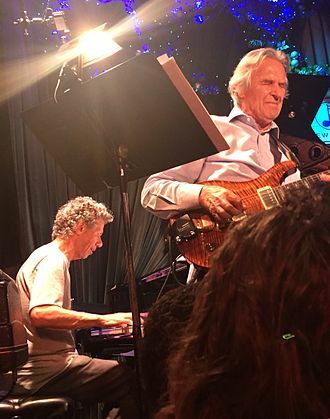 Educated at the Berklee College of Music, Scofield eventually left school to record with Chet Baker and he joined the Billy Cobham/George Duke Band soon after and spent two years playing and touring with them. He recorded with Charles Mingus in 1976, and replaced Pat Metheny in Gary Burtons quartet, in 1976 Scofield signed with Enja Records and released his first album, John Scofield, in 1977. He recorded with pianist Hal Galper, first on his own solo album Rough House in 1978, and on Galpers album Ivory Forest, where he played a solo rendition of Thelonious Monks Monks Mood. In 1979 he formed a trio with his mentor Steve Swallow and Adam Nussbaum which, in 1982, he joined Miles Davis, with whom he remained for three and a half years. He contributed tunes and guitar work to three of Daviss albums, Star People and Youre Under Arrest, the band released the albums Blue Matter, Loud Jazz and Pick Hits Live. Marc Johnson formed Bass Desires with Peter Erskine, and Bill Frisell and this most auspicious since John McLaughlin and Carlos Santana was only transitory and recorded just two records, the self-titled Bass Desires and Second Sight. At the beginning of the 1990s, Scofield formed a quartet that included Joe Lovano with whom he recorded albums for Blue Note Records. Time on My Hands, with Joe Lovano, Charlie Haden and Jack DeJohnette, showcased Scofields guitar, Bill Stewart became the groups drummer and played on Meant to Be and What We Do. In 1992, Scofield released Grace Under Pressure, featuring fellow guitarist Bill Frisell, with Charlie Haden on bass, Stewart rejoined with Scofield and bassist Steve Swallow for the 1994 collaboration with Pat Metheny, I Can See Your House from Here. Towards the end of his tenure with Blue Note, Scofield returned to a funk and soul jazz-oriented sound. In 1994 and 1995, he formed a group that included organist/pianist Larry Goldings, bassist Dennis Irwin and he recorded the acclaimed 1997 album A Go Go with the avant-garde jazz trio Medeski, Martin & Wood. 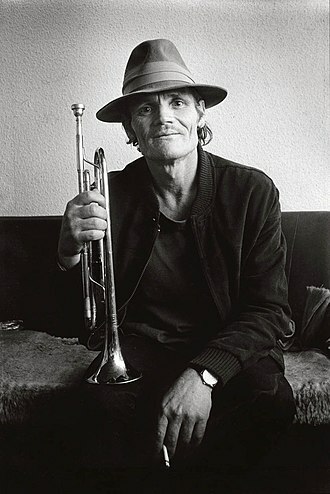 Chesney Henry Chet Baker, Jr. was an American jazz trumpeter and vocalist. Baker earned much attention and critical praise through the 1950s, particularly for albums featuring his vocals, Jazz historian Dave Gelly described the promise of Bakers early career as James Dean and Bix, rolled into one. His well-publicized drug habit drove his notoriety and fame, Baker was in and his maternal grandmother, Randi Moser, was Norwegian. Baker notes that due to the Great Depression, his father, though talented, had to quit as a musician, Baker began his musical career singing in a church choir. His father introduced him to brass instruments with a trombone, which was replaced with a trumpet when the trombone proved too large, peers described Baker as a natural musician, and that playing came effortlessly to him. Baker received some education at Glendale Junior High School. He was posted to Berlin, where he joined the 298th Army band, after leaving the army in 1948, he studied theory and harmony at El Camino College in Los Angeles. He dropped out in his year, however, re-enlisting in the army in 1950. 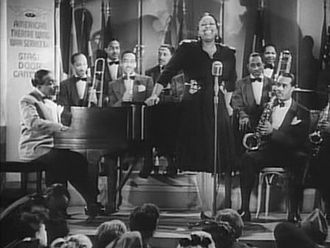 Baker became a member of the Sixth Army Band at the Presidio in San Francisco, but was spending time in San Francisco jazz clubs such as Bop City. In 1952, Baker once again obtained a discharge from the army to pursue a career as a professional musician, in 1952, Baker joined the Gerry Mulligan Quartet, which was an instant phenomenon. Several things made the Mulligan/Baker group special, the most prominent of which being the interplay between Mulligans baritone sax and Bakers trumpet, the Quartets version of My Funny Valentine, featuring a Baker solo, was a hit, and became a tune with which Baker was intimately associated. 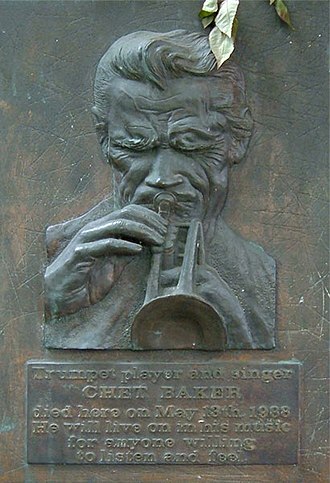 With the Quartet, Baker was a performer at Los Angeles jazz clubs such as The Haig. The Quartet found success quickly, but lasted less than a year because of Mulligans arrest and imprisonment on drug charges. 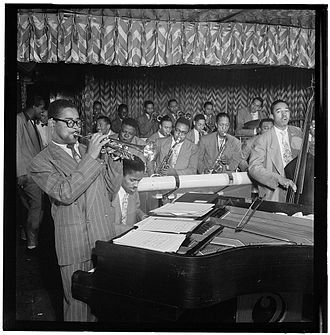 Baker formed his own quartet with pianist and composer Russ Freeman in 1953, along with bassists Carson Smith, Joe Mondragon, and Jimmy Bond and drummers Shelly Manne, Larry Bunker, and Bob Neel. 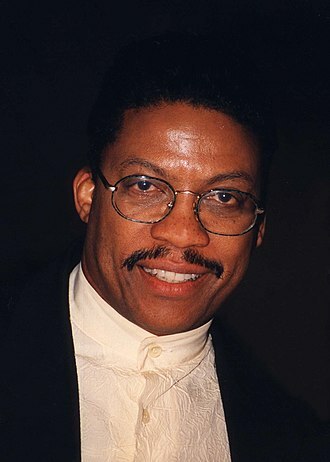 Wayne Shorter is an American jazz saxophonist and composer. 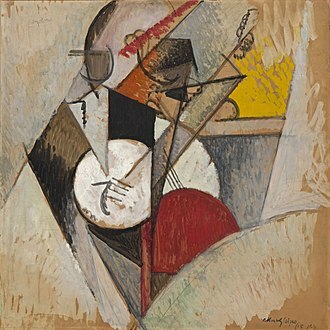 Many of Shorters compositions have become standards, and his output has earned worldwide recognition, critical praise. 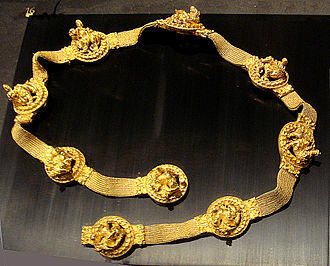 Shorter first came to prominence in the late 1950s as a member of. In the 1960s, he went on to join Miles Daviss Second Great Quintet and he has recorded over 20 albums as a bandleader. Shorter has won 10 Grammy Awards, the New York Times has described Shorter as probably jazzs greatest living small-group composer and a contender for greatest living improviser. In 2017, he was awarded the Polar Music Prize, Wayne Shorter was born in Newark, New Jersey, and attended Newark Arts High School, from which he graduated in 1952. 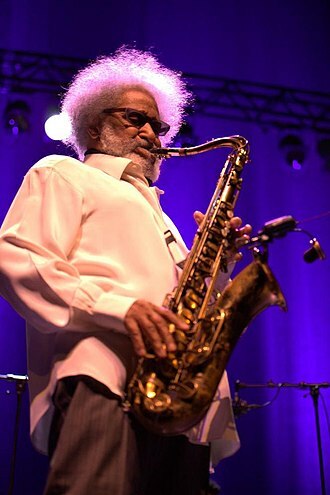 He loved music, being encouraged by his father to take up the clarinet as a teenager, after graduating from New York University in 1956, Shorter spent two years in the U. S. Army, during which time he played briefly with Horace Silver. After his discharge, he played with Maynard Ferguson, in his youth Shorter had acquired the nickname Mr.
Gone, which became an album title for Weather Report. In 1959, Shorter joined Art Blakey and he stayed with Blakey for five years, and eventually became the bands musical director. When John Coltrane left Miles Davis band in 1960 to pursue his own group, Coltrane proposed Shorter as a replacement, Davis went with Sonny Stitt on tenor, followed by a revolving door of Hank Mobley, George Coleman, and Sam Rivers. 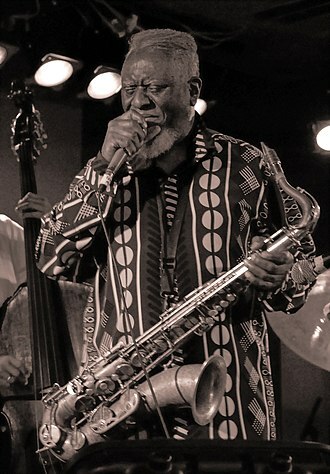 In 1964 Davis persuaded Shorter to leave Blakey and join his quintet alongside Herbie Hancock, Ron Carter and he composed extensively for Davis, on some albums, he provided half of the compositions. Hancock said of Shorters tenure in the group, The master writer to me, Wayne was one of the few people who brought music to Miles that didnt get changed. Davis said, Wayne is a real composer and he writes scores, write the parts for everybody just as he wants them to sound. Wayne brought in a kind of curiosity about working with musical rules. If they didnt work, he broke them, but with musical sense, he understood that freedom in music was the ability to know the rules in order to them to your own satisfaction. Oscar Emmanuel Peterson, CC, CQ, OOnt was a Canadian jazz pianist and composer. He was called the Maharaja of the keyboard by Duke Ellington and he released over 200 recordings, won eight Grammy Awards, and received numerous other awards and honours. He is considered one of the greatest jazz pianists, and played thousands of concerts worldwide in a career lasting more than 60 years, Peterson was born to immigrants from the West Indies, his father worked as a porter for Canadian Pacific Railway. Peterson grew up in the neighbourhood of Little Burgundy in Montreal and it was in this predominantly black neighbourhood that he found himself surrounded by the jazz culture that flourished in the early 20th century. At the age of five, Peterson began honing his skills with the trumpet, however, a bout of tuberculosis when he was seven prevented him from playing the trumpet again, and so he directed all his attention to the piano. His father, Daniel Peterson, a trumpeter and pianist, was one of his first music teachers. Young Oscar was persistent at practicing scales and classical études daily, meanwhile, he was captivated by traditional jazz and learned several ragtime pieces and especially the boogie-woogie. At that time Peterson was called the Brown Bomber of the Boogie-Woogie, at the age of nine Peterson played piano with control that impressed professional musicians. For many years his piano studies included four to six hours of practice daily, only in his years did he decrease his daily practice to just one or two hours. In 1940, at fourteen years of age, Peterson won the music competition organized by the Canadian Broadcasting Corporation. After that victory, he dropped out of school and became a professional pianist working for a radio show. In his own words, Tatum scared me to death, Tatum was a model for Petersons musicianship during the 1940s and 1950s. Tatum and Peterson eventually became friends, although Peterson was always shy about being compared with Tatum. Peterson credited his sister—a piano teacher in Montreal who taught several other Canadian jazz musicians—with being an important teacher, building on Tatums pianism and aesthetics, Peterson absorbed Tatums musical influences, notably from piano concertos by Sergei Rachmaninoff. Michel Petrucciani was a French jazz pianist. From birth he had osteogenesis imperfecta, a disease that causes brittle bones and, in his case. 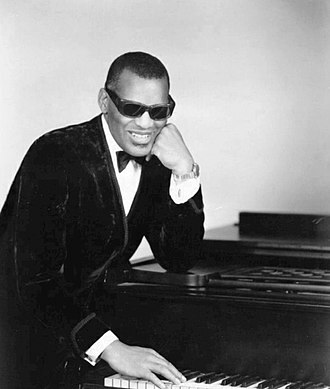 He became one of the most accomplished pianists of his generation despite having arms that caused him pain. Michel Petrucciani came from an Italo-French family with a musical background and his father Tony played guitar, his brother Louis played bass, and his brother Philippe plays the guitar. Michel was born with osteogenesis imperfecta, which is a disease that causes brittle bones and, in his case. It is linked to pulmonary ailments. The disease caused his bones to fracture over 100 times before he reached adolescence, I have pain all the time. Im used to having hurt arms, he said, in Michels early career, his father and brother occasionally carried him because he could not walk far on his own unaided. In certain respects he considered his disability an advantage, as he got rid of distractions like sports that other boys tended to become involved in, and he hints that his disability was helpful in other parts of his life. He said, Sometimes I think someone upstairs saved me from being ordinary, at an early age, Michel saw Duke Ellington on television and wished to become a pianist like him. When Michel was four, his father bought him a toy piano of his own, when I was young, I thought the keyboard looked like teeth, he said. It was as though it was laughing at me and you had to be strong enough to make the piano feel little. Soon after this, Michels father bought him a real piano, from the beginning, Petrucciani had always been musical, reportedly humming Wes Montgomery solos by the time he learned to speak. He began learning piano at the age of four, and was making music with his family by the age of nine. The musician that would prove most influential to Petrucciani was Bill Evans, Petruccianis layered harmonies, lyrical style, and articulation of melody have always been linked most strongly to this early exposure to Evans. Petrucciani gave his first professional concert at the age of 13, at this point of his life, he was still quite fragile and had to be carried to and from the piano. 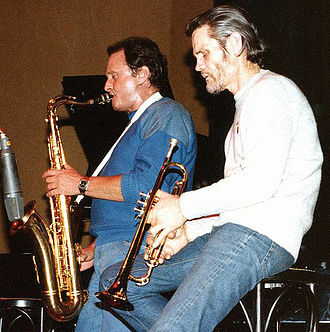 Garbarek with Eberhard Weber and Nana Vasconcelos in Vancouver, British Columbia, Canada 1987.